iSight is the name Apple uses for the rear-facing cameras on the iPhone, iPod touch, and iPad. 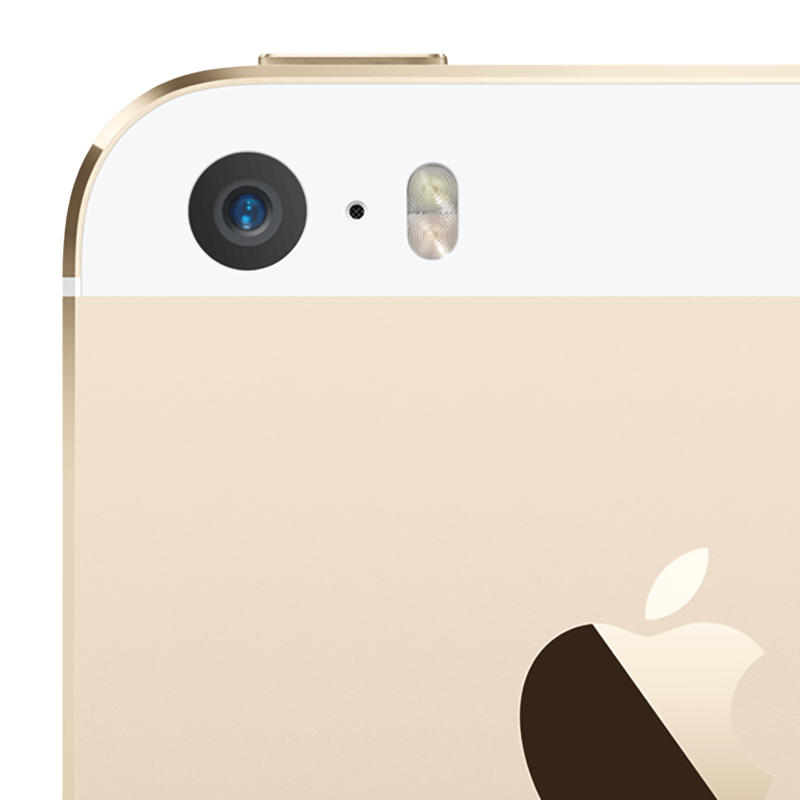 Currently, the most advanced iSight camera is the one on the iPhone 5s. It includes a bigger sensor with 1.5 micron pixels and an f/2.2 aperture. It's also includes an intelligent burst mode, a dual LED with white and amber elements, electronic image stabilization to reduce blur, and slow mo mode lets you record 720p video at a silky smooth 120fps. The Camera app isn't just for taking photos any more. Flash, HDR, timer, selfies, bursts, and more are all easily within your reach! Level your photos so you always get the perfect shot with this nifty little trick in the Camera app. The Lowepro Adventura camera bag was designed to hold a DSLR with an attached standard lens, or camera accessories. Whether you're a seasoned pro or just starting out, everyone needs carrying bags, tripods, and other gear to improve the experience. This one-day sale from Amazon features great stuff at low prices. Should you convert your existing iPhoto Library to use new file formats to save space? If you don't want your photos being tracked to any specific location, then disable geotagging. Here's how. Looking to snap some JPEG pics instead of HEIF photos? Here’s how! From better Portrait Mode to full-on Live Photo effects, iOS 11 is about to significantly level up your personal photography. Again. The next macOS supports two new compression formats also in iOS 11. Here's how they'll save you drive space and reduce streaming bandwidth. Here’s how you can lock your iPhone’s camera lens! How do you use the built-in Camera app for iPhone and iPad to take amazing photos, panoramas, bursts, time-lapses, videos, slo-mos, and more? We'll show you!